After a competitive pitch process, CPL was appointed to take responsibility for the design, print, media sales and production of BALPA’s quarterly membership magazine, The Log. Having been in existence for an impressive 77 years at the time the contract was awarded, the organisation was looking for a more contemporary feel for its flagship magazine, as well as a presentation that would enhance its prestige and impact. As the magazine is one of the main channels for communication with its members, BALPA also wanted to develop the content to suit a wider audience. 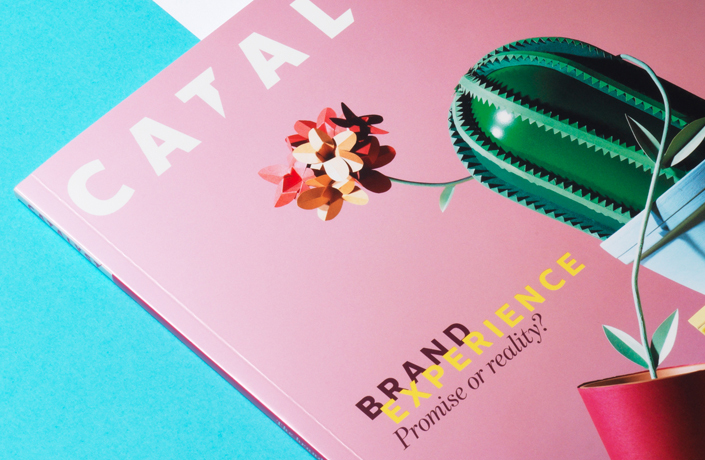 CPL worked with BALPA to produce a vibrant and engaging magazine, with a new paper stock and size to help create a more visually dynamic publication. 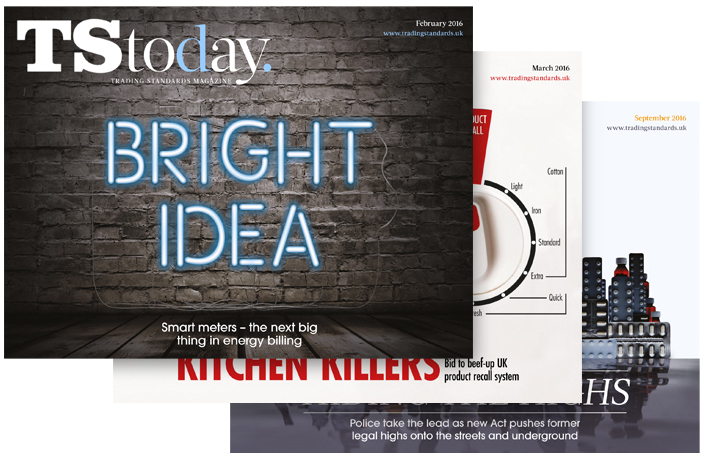 Each issue, CPL’s content lead works closely with the BALPA editorial board to ensure a wide range of useful, informative and thought-provoking content for BALPA’s members. 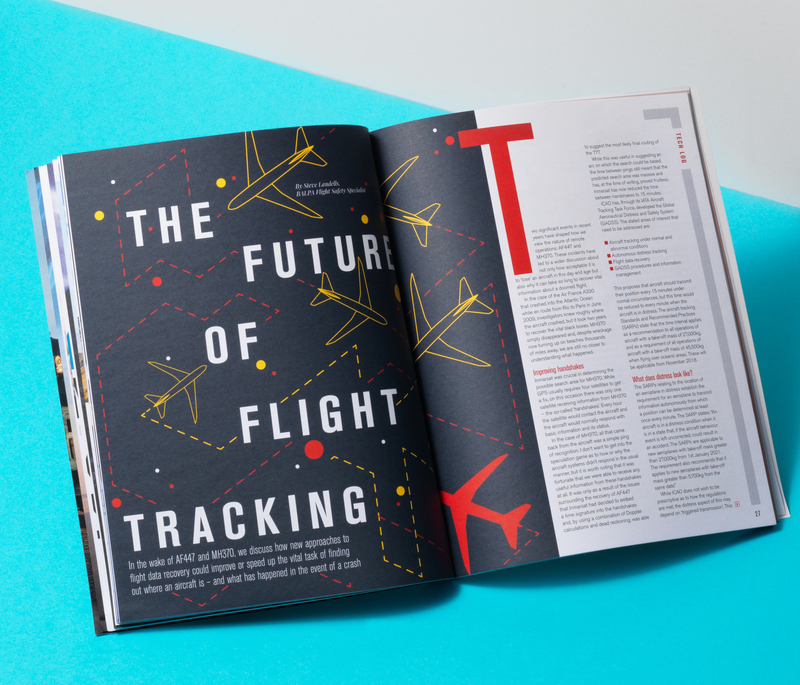 The design team have developed the style of the magazine to bring the content to life, and use bold graphics and dramatic images to add punch.